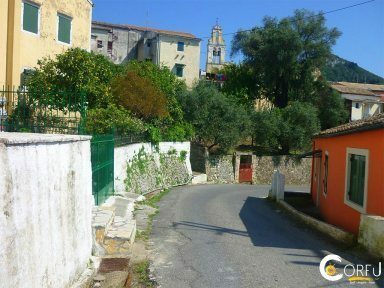 The Viros Village is a traditional village with few inhabitants. 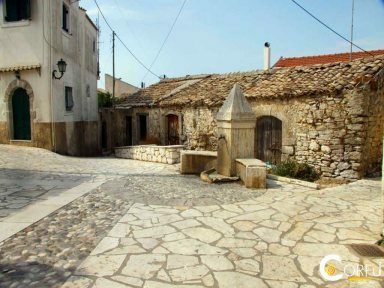 The Agrafi Village is a traditional village with few inhabitants. 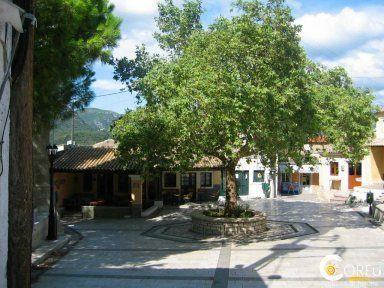 The Vouniatades Village is a traditional village with few inhabitants. 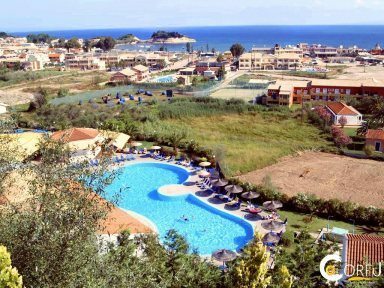 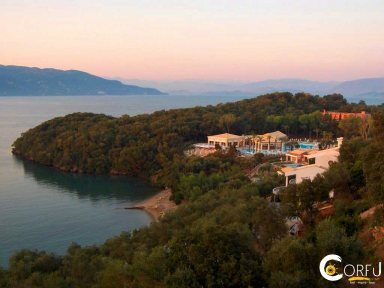 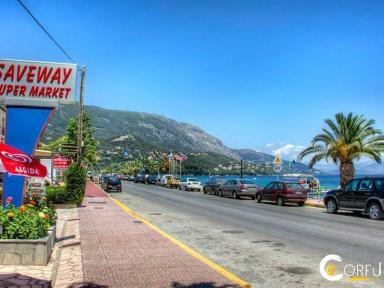 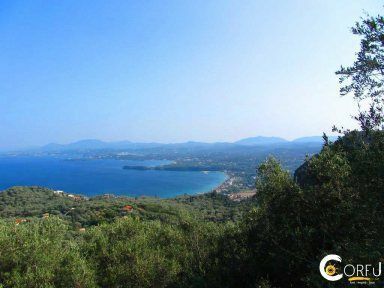 Located about 22 km from Corfu Town. 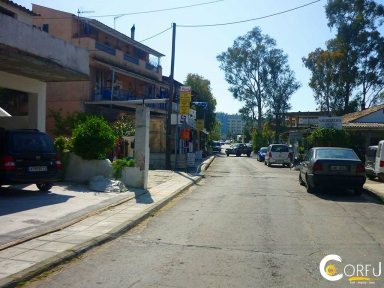 The village Giannades created from the old village (Palaiochori) and the new (Neohori). 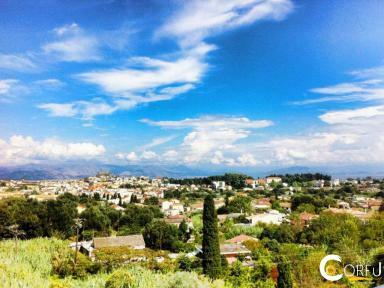 Upper Peritheia or otherwise Old Peritheia is a picturesque village in northern Corfu. 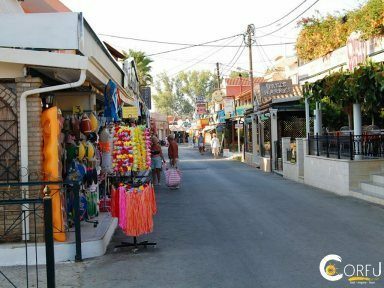 The Rachtades Village is a traditional village with few inhabitants. 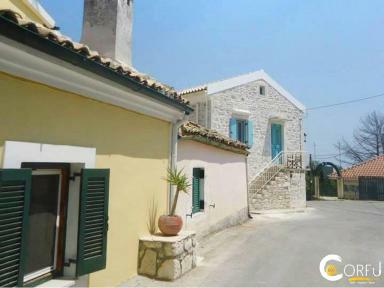 The Village Velonades is a small traditional village, located 31 km from the center of Corfu. 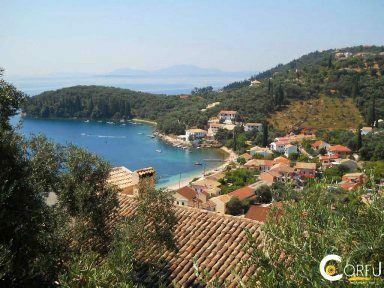 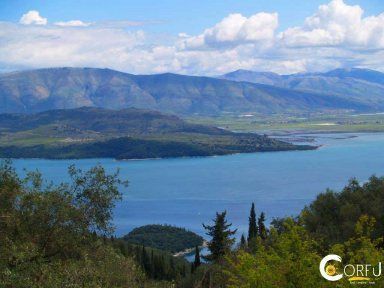 Gouvia is a village with about 1000 inhabitants, only 10 minutes from the center of Corfu. 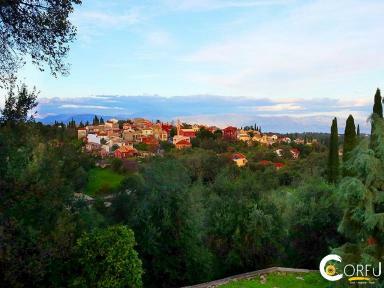 The village Temploni is part of the municipality of Corfu, just 12 km from the town of Corfu, which is connected via bus line. 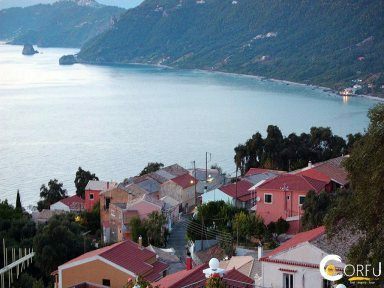 The Karousades is a village located in the northwestern part of Corfu. 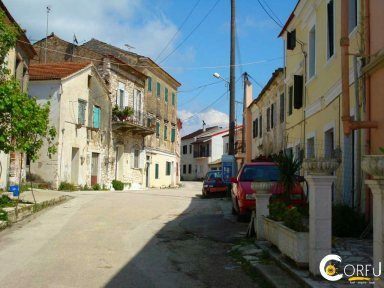 The village Strogyli is located about 20 kilometers from the center of Corfu. 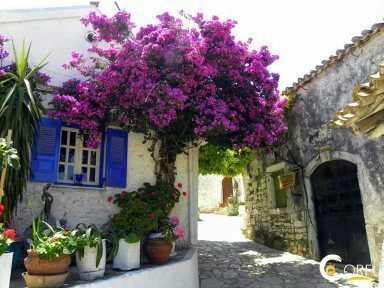 It is a beautiful village at the foot of Mount Panagias. 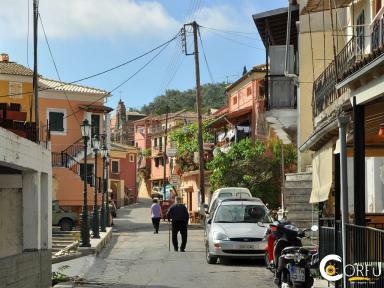 To Vatos village is traditional villages of Corfu. 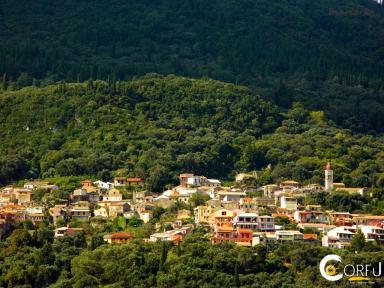 According to the 2011 census has 345 inhabitants. 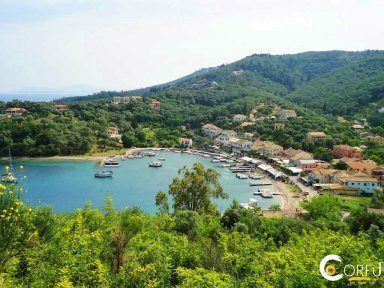 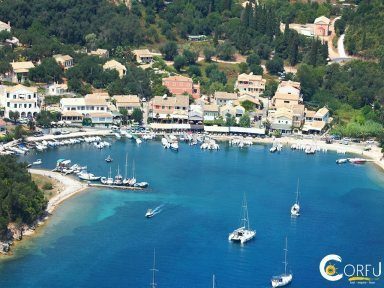 The village Perouládes located in the northwestern part of the island of Corfu, just 40 km from the city. 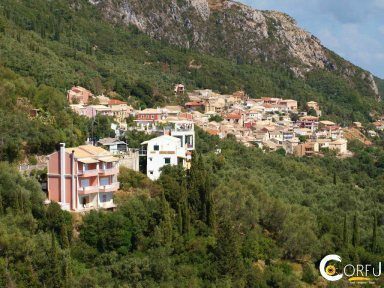 The village Episkopiana, is about 20 km from Corfu town and has about 300 residents. 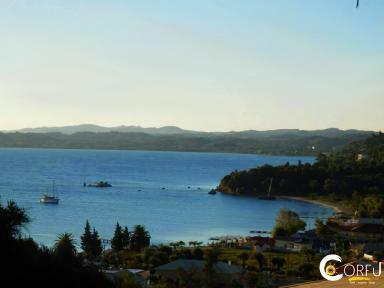 The village Moraitika has a beautiful rocky beach on the coast, with the crystal clear waters ideal for diving. 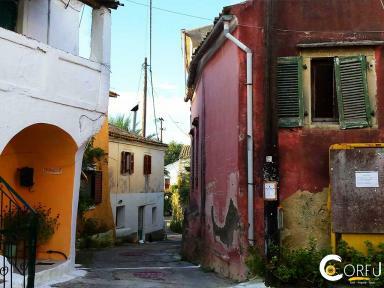 The village Kouspades is a village in the southern part of the island of Corfu. 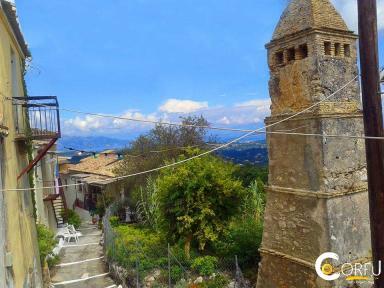 The Kavallouri Village is a traditional village with few inhabitants. 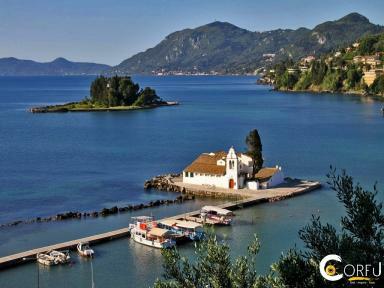 The Boukari is a picturesque fishing village in southern Corfu. 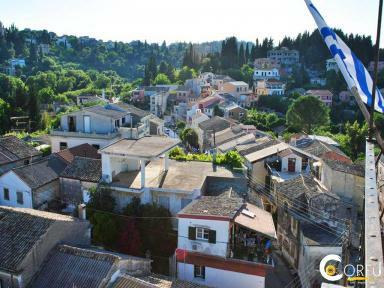 The Melitsa Village is a traditional village with few inhabitants in the northern part of Corfu. 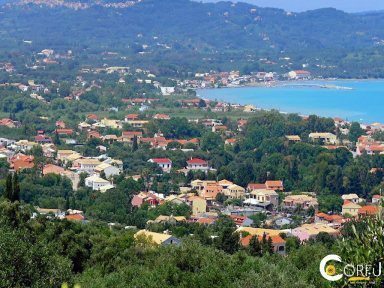 Arillas Corfu is a village of municipal unity Magoulades. 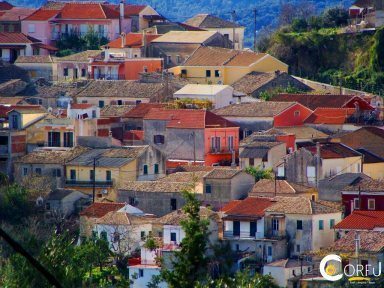 The Marathiás is a settlement in southern Corfu with a population of approximately 330 residents. 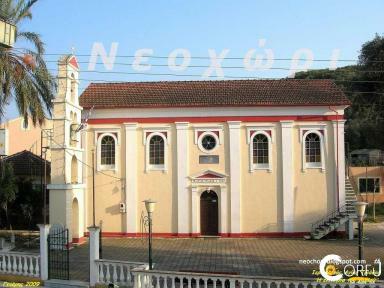 It belongs to the municipality Korission. 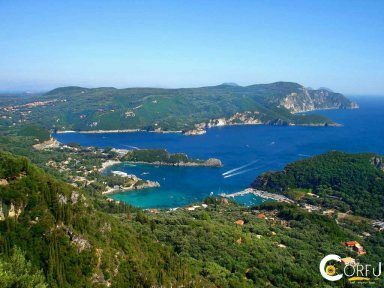 Messogi is a small village on the east coast of Corfu island 17 km from the city. 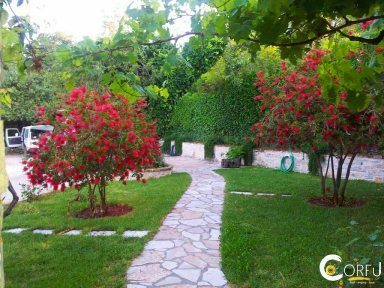 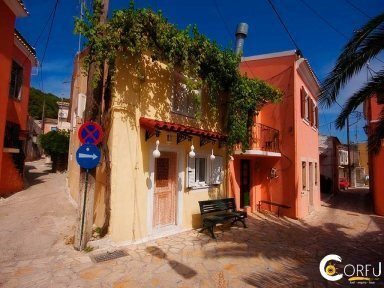 Village Dafni is a traditional village with few inhabitants. 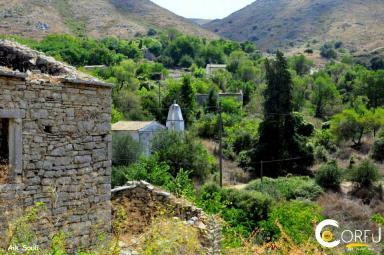 The village of Ano Korakiana located at the foot of the mountains Korakio and Korentis. 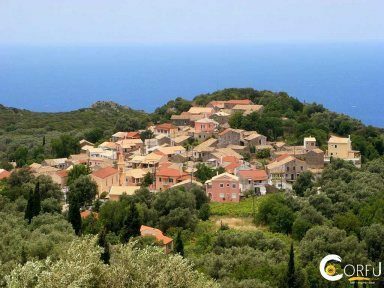 Village Avliotes is a lowland village of Corfu with a population of 1100 inhabitants. 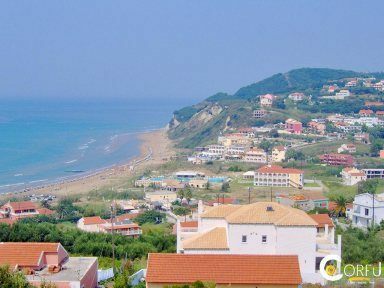 The village Kyra Chrysikou is located in Potamos area. 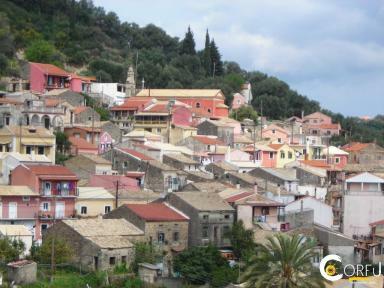 Village Kounavades is a traditional village with few inhabitants. 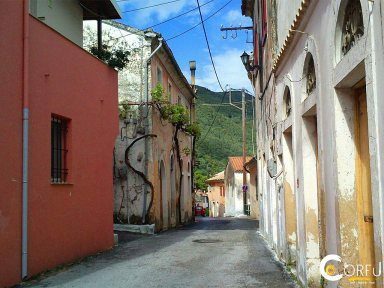 Village Gousades is a traditional village with few inhabitants. 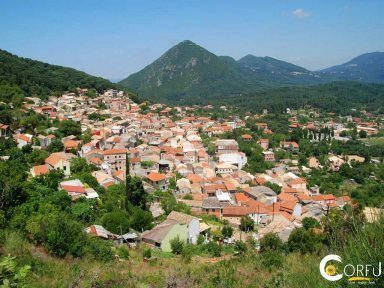 Village Astrakeri is a traditional village with few inhabitants. 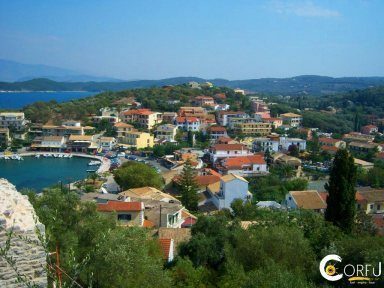 Kokini is a village and seat of the municipality Corfu Parelion in the middle on the west coast. 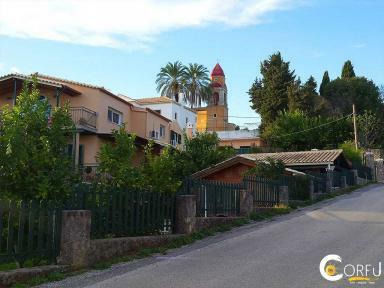 The Antipernoi Village is a traditional village with few inhabitants. 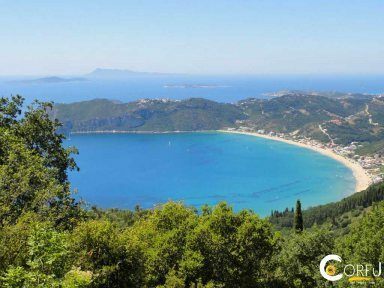 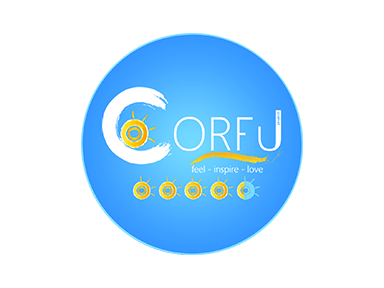 Located about 38 km from Corfu Town. 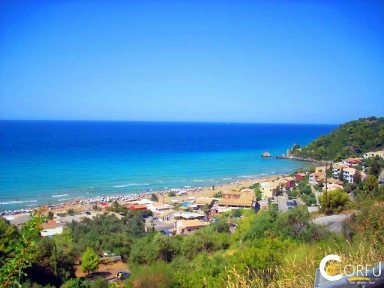 Agios Georgios Armenades is a unique sandy beach Blue Flag NW Corfu. 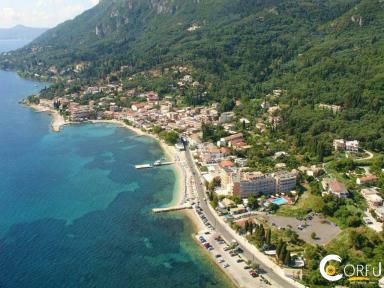 The Plakoto village located on the western coast of Corfu.It is about 10 miles from the center of Corfu. 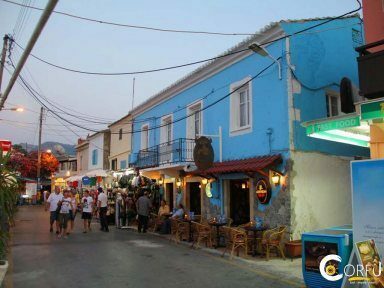 The village of Agios Ioannis (North) is a traditional village with few inhabitants. 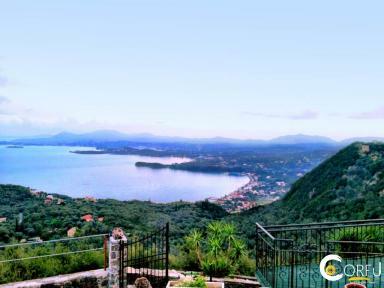 The Afionitika Village is a traditional village NW of Corfu with few inhabitants. 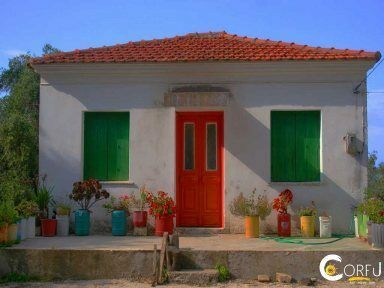 Village Livadi is a traditional village with few inhabitants. 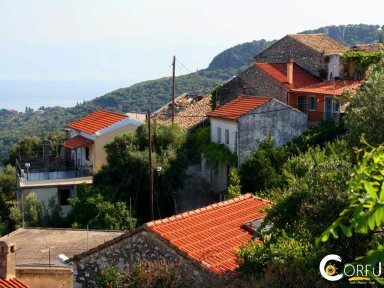 The Village Psathilas is a small traditional village, located 30 km from the center of Corfu. 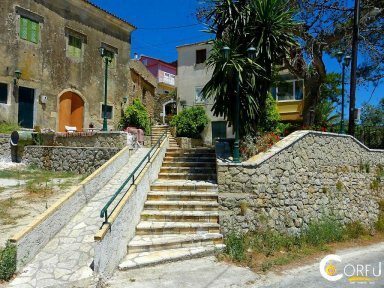 The village Poulimates located on the northwestern part of the prefecture in Corfu. 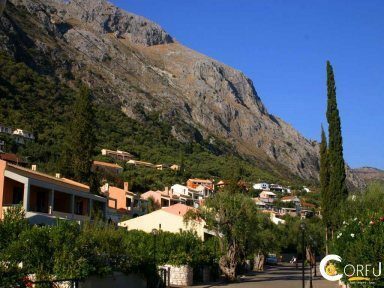 Village Tsoukalio is a traditional village with few inhabitants. 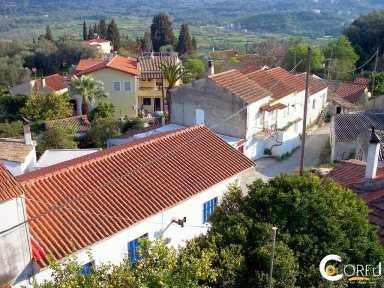 The Village Great Lithari is a traditional village on the NW part of Corfu 30 km from the center Corfu.